OL draw CSKA Moscow in the Europa League Round of 16! Lyon's next European opponents ply their trade in the Russian Premier League. 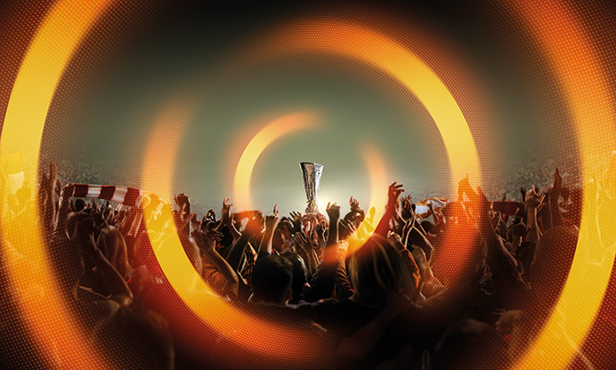 Friday’s draw in Nyon, Switzerland paired OL with CSKA Moscow - winners of the 2005 UEFA Cup. 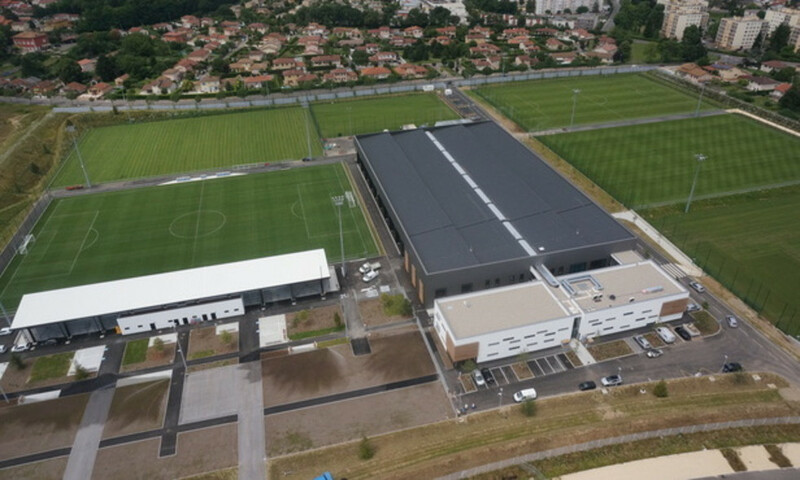 Bruno Genesio’s men, who defeated Villarreal of Spain (4-1 aggregate) in the previous round, must now overcome Russian opposition in order to move one step closer to playing the May 16 in front of their home fans at Groupama Stadium. The first leg will be played in Russia on Thursday, March 8 (19:00 France), while the return leg will be held at Groupama Stadium on Thursday, March 15 (21:05 France). OL have never faced CSKA Moscow before, despite three round-robin clashes against Russian clubs on the continental stage. Their record is about as even as it gets: two wins, two draws and two losses, against Spartak Moscow, Rubin Kazan and Zenit Saint-Petersburg. Other Round-of-16 highlights included AC Milan-Arsenal, Olympique Marseille-Athletic Bilbao and RB Leipzig-Zenit. 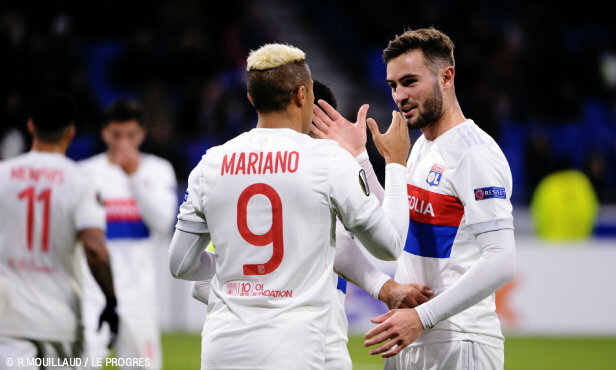 A week after a promising 1-0 win in Russia, OL failed to protect their advantage and fell 3-2 at home to CSKA Moscow, bowing out of the Europa League in the Round of 16. 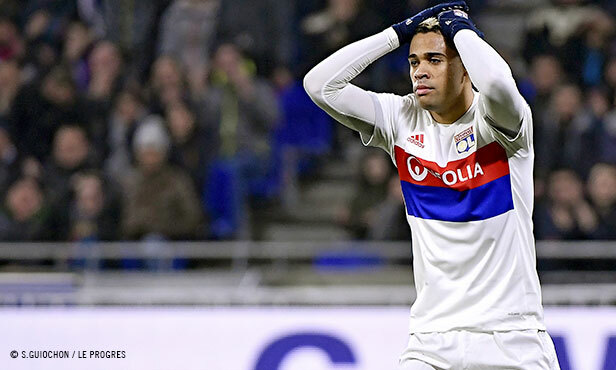 A late rally wasn't enough for a Lyon side that wasted several early chances and saw their dreams of playing the tournament final in their home field of Groupama Stadium shattered. 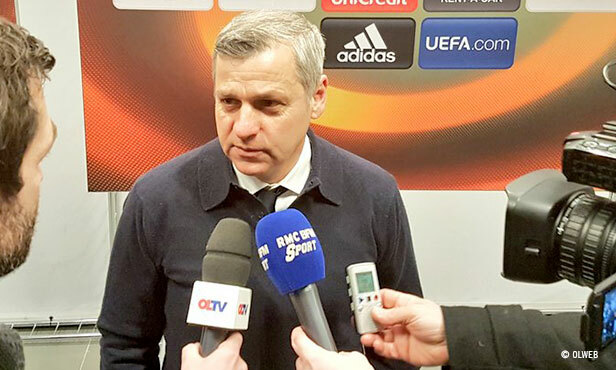 Bruno Genesio : "We need to get our heads focused for Marseille"
Lyon's coach faced the media after Thursday's Europa League loss to CSKA Moscow. 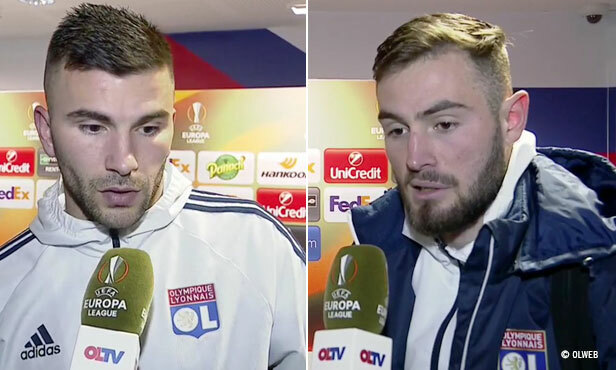 Lyon's keeper, Lucas Tousart and Fernando Marçal spoke to OLTV after bowing out of the Europa League.